Investing in a car can be quite the expensive endeavor, but it doesn’t necessarily have to be. 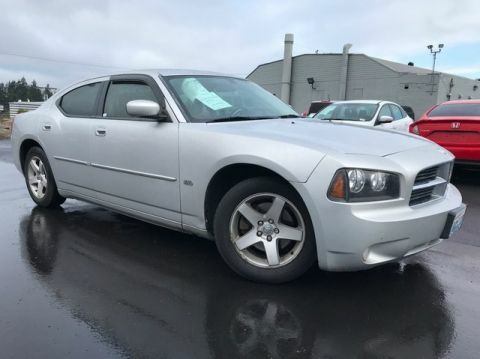 Here at Tacoma Dodge Chrysler Jeep Ram, we offer a variety of used cars under $10,000 so you can drive home knowing you got a great deal. 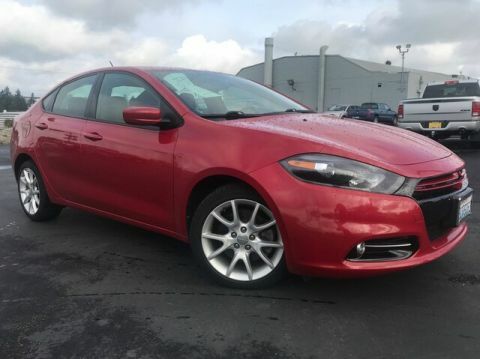 Whether you’re looking for a Dodge or another make and model, our ever-changing inventory of affordable used cars is sure to accommodate. Rely on us for financing, and stop by when you’re ready to view our inventory in person. 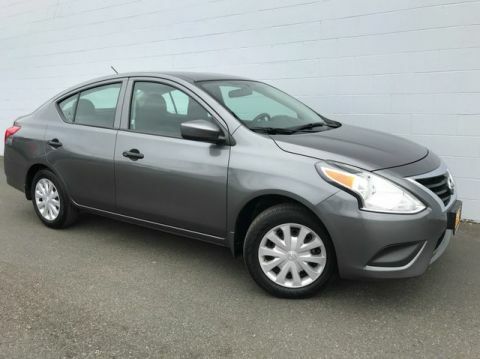 We hope to be your resource for cheap used cars for sale in Tacoma! For cheap used cars for sale in Tacoma, choose Tacoma Dodge Chrysler Jeep Ram! We have a variety of affordable used cars under $10,000 waiting for you on the lot. Clean CARFAX. **High Performance Tires**, **Sunroof/Moonroof**, **Rain Sensing Wipers**, **Hid Headlights**, **Traction Control**, **Stability Control**, **Local Trade**, Zytek Permanent Magnet Motor. 122/93 City/Highway MPG We are the #1 Volume Dodge Chrysler Jeep Ram Dealership in the State of Washington for the last 7 YEARS in a ROW! Come see what makes us the BEST! 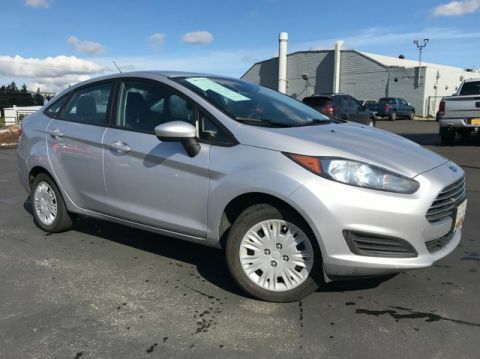 Call us today at 253-475-7300 for more information on this vehicle! Recent Arrival! CARFAX One-Owner. Clean CARFAX. ALL WHEEL DRIVE, HEATED SEATS, SUNROOF, LEATHER SEATS, OUSTANDING CONDITION, KEYLESS ENTRY, Head Gaskets & Timing belt replaced!. Limited 22/28 City/Highway MPG We specialize in affordable vehicles, most of which are certified with an excellent selection for you to choose from. We provide great service, great prices and a hassle free sales approach as proven by our excellent customer ratings, 4.4 stars Google, 4.4 stars on Cars.com, Facebook 4.7 stars and Yelp 3.4 stars. We are non-pushy, genuine and honest. Tacoma Nissan, is a locally owned and operated dealership serving Tacoma, Lakewood, Parkland, Fife, Milton, Puyallup, Gig Harbor, Federal Way, Sumner, Spanaway, Lacey, Olympia, Enumclaw, Auburn, Nissan buyers and the surrounding areas of Washington. Our friendly staff is funny, approachable, and very knowledgeable. We are trained to serve you and we'll bend over backwards to help you find the right financing and appropriate vehicle that meets your needs. Recent Arrival! OUSTANDING CONDITION, BLUETOOTH. 31/40 City/Highway MPG We specialize in affordable vehicles, most of which are certified with an excellent selection for you to choose from. We provide great service, great prices and a hassle free sales approach as proven by our excellent customer ratings, 4.4 stars Google, 4.4 stars on Cars.com, Facebook 4.7 stars and Yelp 3.4 stars. We are non-pushy, genuine and honest. Tacoma Nissan, is a locally owned and operated dealership serving Tacoma, Lakewood, Parkland, Fife, Milton, Puyallup, Gig Harbor, Federal Way, Sumner, Spanaway, Lacey, Olympia, Enumclaw, Auburn, Nissan buyers and the surrounding areas of Washington. Our friendly staff is funny, approachable, and very knowledgeable. We are trained to serve you and we'll bend over backwards to help you find the right financing and appropriate vehicle that meets your needs. BACKUP CAMERA, OUSTANDING CONDITION, BLUETOOTH, KEYLESS ENTRY. 28/38 City/Highway MPG We specialize in affordable vehicles, most of which are certified with an excellent selection for you to choose from. We provide great service, great prices and a hassle free sales approach as proven by our excellent customer ratings, 4.4 stars Google, 4.4 stars on Cars.com, Facebook 4.7 stars and Yelp 3.4 stars. We are non-pushy, genuine and honest. Tacoma Nissan, is a locally owned and operated dealership serving Tacoma, Lakewood, Parkland, Fife, Milton, Puyallup, Gig Harbor, Federal Way, Sumner, Spanaway, Lacey, Olympia, Enumclaw, Auburn, Nissan buyers and the surrounding areas of Washington. Our friendly staff is funny, approachable, and very knowledgeable. We are trained to serve you and we'll bend over backwards to help you find the right financing and appropriate vehicle that meets your needs. 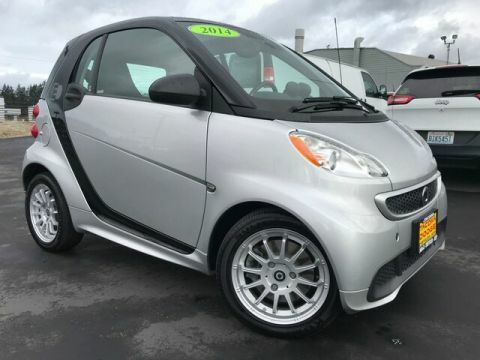 **MP3**, **High Performance Tires**, **Rain Sensing Wipers**, **Charging USB Ports**, **Traction Control**, **Stability Control**, **Local Trade**, ABS brakes, Electronic Stability Control, Illuminated entry, Low tire pressure warning, Remote keyless entry, Traction control. Odometer is 8543 miles below market average! We are the #1 Volume Dodge Chrysler Jeep Ram Dealership in the State of Washington for the last 7 YEARS in a ROW! Come see what makes us the BEST! Call us today at 253-475-7300 for more information on this vehicle! CARFAX One-Owner. Clean CARFAX. OUSTANDING CONDITION, BLUETOOTH, ACCIDENT FREE CARFAX HISTORY. 27/36 City/Highway MPG Priced below KBB Fair Purchase Price! We specialize in affordable vehicles, most of which are certified with an excellent selection for you to choose from. We provide great service, great prices and a hassle free sales approach as proven by our excellent customer ratings, 4.4 stars Google, 4.4 stars on Cars.com, Facebook 4.7 stars and Yelp 3.4 stars. We are non-pushy, genuine and honest. Tacoma Nissan, is a locally owned and operated dealership serving Tacoma, Lakewood, Parkland, Fife, Milton, Puyallup, Gig Harbor, Federal Way, Sumner, Spanaway, Lacey, Olympia, Enumclaw, Auburn, Nissan buyers and the surrounding areas of Washington. Our friendly staff is funny, approachable, and very knowledgeable. We are trained to serve you and we'll bend over backwards to help you find the right financing and appropriate vehicle that meets your needs. Recent Arrival! CARFAX One-Owner. Clean CARFAX. 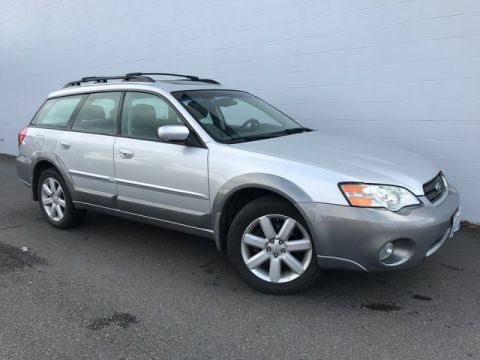 **MP3**, **High Performance Tires**, **Ipod Adapter**, **Sirius XM Satellite Radio**, **Ultra Low Emissions**, **Keyless Ignition**, **Rain Sensing Wipers**, **Charging USB Ports**, **Traction Control**, **Stability Control**, **Local Trade**. Odometer is 22733 miles below market average! 27/39 City/Highway MPG We are the #1 Volume Dodge Chrysler Jeep Ram Dealership in the State of Washington for the last 7 YEARS in a ROW! Come see what makes us the BEST! 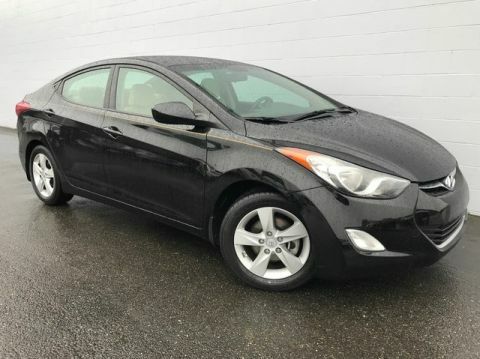 Call us today at 253-475-7300 for more information on this vehicle! Recent Arrival! CARFAX One-Owner. Clean CARFAX. **MP3**, **High Performance Tires**, **Rain Sensing Wipers**, **Hid Headlights**, **Charging USB Ports**, **Traction Control**, **Stability Control**, **Local Trade**. 27/35 City/Highway MPG We are the #1 Volume Dodge Chrysler Jeep Ram Dealership in the State of Washington for the last 7 YEARS in a ROW! Come see what makes us the BEST! 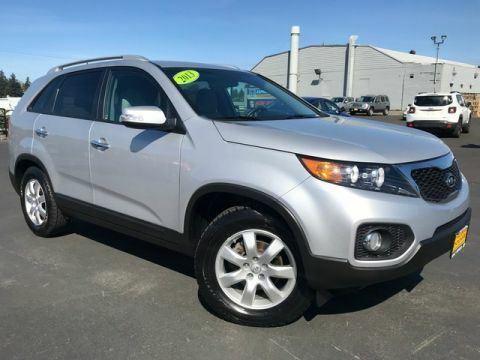 Call us today at 253-475-7300 for more information on this vehicle! Recent Arrival! Clean CARFAX. **High Performance Tires**, **Ultra Low Emissions**, **Traction Control**, **Stability Control**, **Local Trade**. Odometer is 37197 miles below market average! 24/35 City/Highway MPG We are the #1 Volume Dodge Chrysler Jeep Ram Dealership in the State of Washington for the last 7 YEARS in a ROW! Come see what makes us the BEST! Call us today at 253-475-7300 for more information on this vehicle! CARFAX One-Owner. Clean CARFAX. **MP3**, **Sirius XM Satellite Radio**, **Hid Headlights**, **Charging USB Ports**, **Traction Control**, **Stability Control**, **Local Trade**. Certified. Odometer is 2227 miles below market average! 25/36 City/Highway MPG FCA US Certified Pre-Owned Details: * 125 Point Inspection * Transferable Warranty * Roadside Assistance * Limited Warranty: 3 Month/3,000 Mile (whichever comes first) after new car warranty expires or from certified purchase date * Powertrain Limited Warranty: 84 Month/100,000 Mile (whichever comes first) from original in-service date * Warranty Deductible: $100 * Includes First Day Rental, Car Rental Allowance, and Trip Interruption Benefits * Vehicle History We are the #1 Volume Dodge Chrysler Jeep Ram Dealership in the State of Washington for the last 7 YEARS in a ROW! Come see what makes us the BEST! 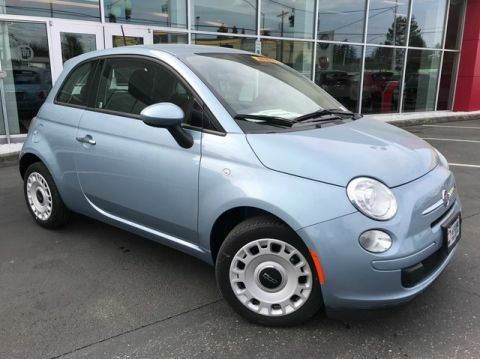 Call us today at 253-475-7300 for more information on this vehicle! Clean CARFAX. Odometer is 49426 miles below market average! 26/36 City/Highway MPG Awards: * Car and Driver 10 Best Cars * 2013 IIHS Top Safety Pick * 2013 KBB.com 10 Coolest New Cars Under $18,000 * 2013 KBB.com Brand Image Awards Car and Driver, January 2017. CARFAX One-Owner. Clean CARFAX. **MP3**, **High Performance Tires**, **Ipod Adapter**, **Bluetooth-Hands Free**, **Tech Package**, **Rain Sensing Wipers**, **Charging USB Ports**, **Traction Control**, **Stability Control**, **Local Trade**. Odometer is 5169 miles below market average! 20/26 City/Highway MPG We are the #1 Volume Dodge Chrysler Jeep Ram Dealership in the State of Washington for the last 7 YEARS in a ROW! Come see what makes us the BEST! 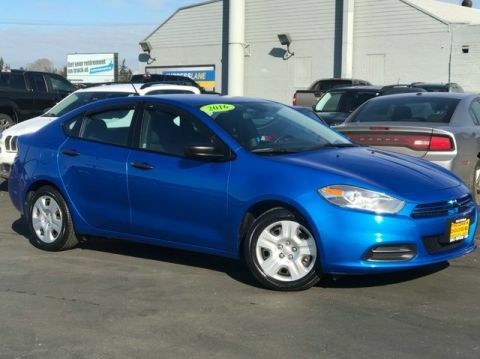 Call us today at 253-475-7300 for more information on this vehicle! Recent Arrival! Clean CARFAX. Odometer is 36619 miles below market average! We are the #1 Volume Dodge Chrysler Jeep Ram Dealership in the State of Washington for the last 7 YEARS in a ROW! Come see what makes us the BEST! 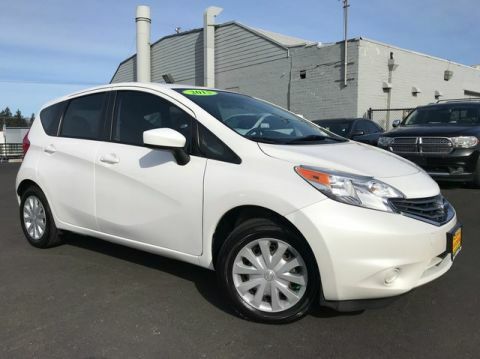 Call us today at 253-475-7300 for more information on this vehicle! Recent Arrival! Clean CARFAX. We are the #1 Volume Dodge Chrysler Jeep Ram Dealership in the State of Washington for the last 7 YEARS in a ROW! Come see what makes us the BEST! Call us today at 253-475-7300 for more information on this vehicle! Recent Arrival! Clean CARFAX. 27/36 City/Highway MPG We are the #1 Volume Dodge Chrysler Jeep Ram Dealership in the State of Washington for the last 7 YEARS in a ROW! Come see what makes us the BEST! 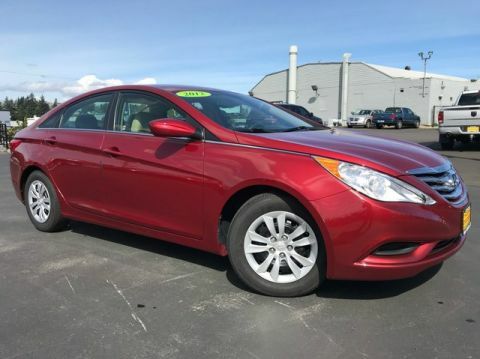 Call us today at 253-475-7300 for more information on this vehicle! Recent Arrival! 19/31 City/Highway MPG We are the #1 Volume Dodge Chrysler Jeep Ram Dealership in the State of Washington for the last 7 YEARS in a ROW! Come see what makes us the BEST! Call us today at 253-475-7300 for more information on this vehicle! Recent Arrival! 21/28 City/Highway MPG We are the #1 Volume Dodge Chrysler Jeep Ram Dealership in the State of Washington for the last 7 YEARS in a ROW! Come see what makes us the BEST! Call us today at 253-475-7300 for more information on this vehicle! Recent Arrival! Clean CARFAX. 36/37 City/Highway MPG We are the #1 Volume Dodge Chrysler Jeep Ram Dealership in the State of Washington for the last 7 YEARS in a ROW! Come see what makes us the BEST! Call us today at 253-475-7300 for more information on this vehicle! Recent Arrival! 23/31 City/Highway MPG We are the #1 Volume Dodge Chrysler Jeep Ram Dealership in the State of Washington for the last 7 YEARS in a ROW! Come see what makes us the BEST! 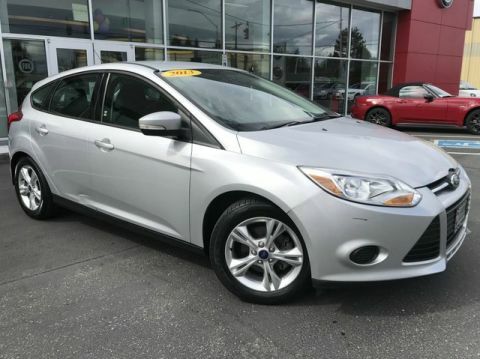 Call us today at 253-475-7300 for more information on this vehicle!